New Kits 2 Go Available Now! New KiTs available NOW!! 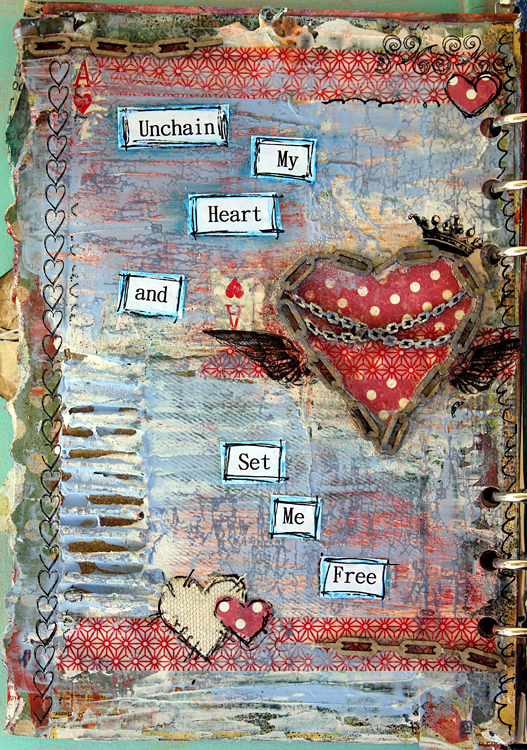 by our Very Talented DesiGners for Studio M desiGns!! 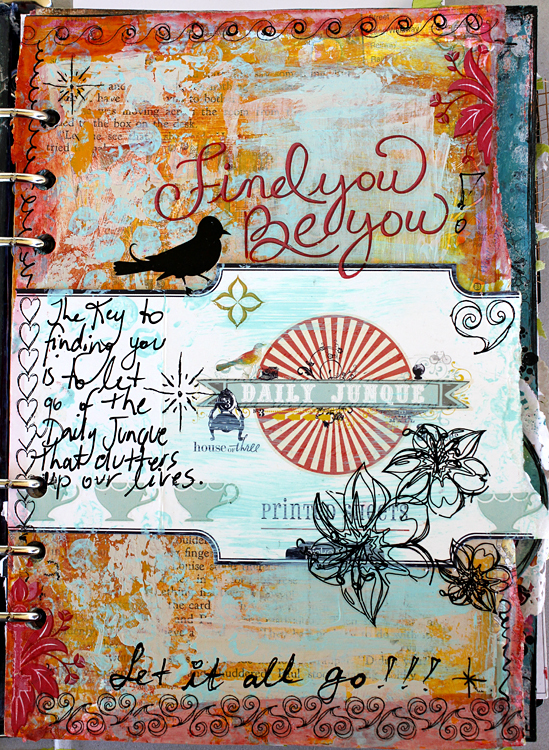 Our KiTs2Go are created to make it easy to grab a kit to create at a crop, retreat, at a friends or even just at home. Our different designers cover different styles and tastes so there will be always something there to suit everyone. All the hard work is done for you, the kit and design are planned for you with a printout with step by step instructions. And last but not least K2G0074 “Sweet” desiGned by Anguree. Get in quick if you want this one it is very popular! Last Chance!! 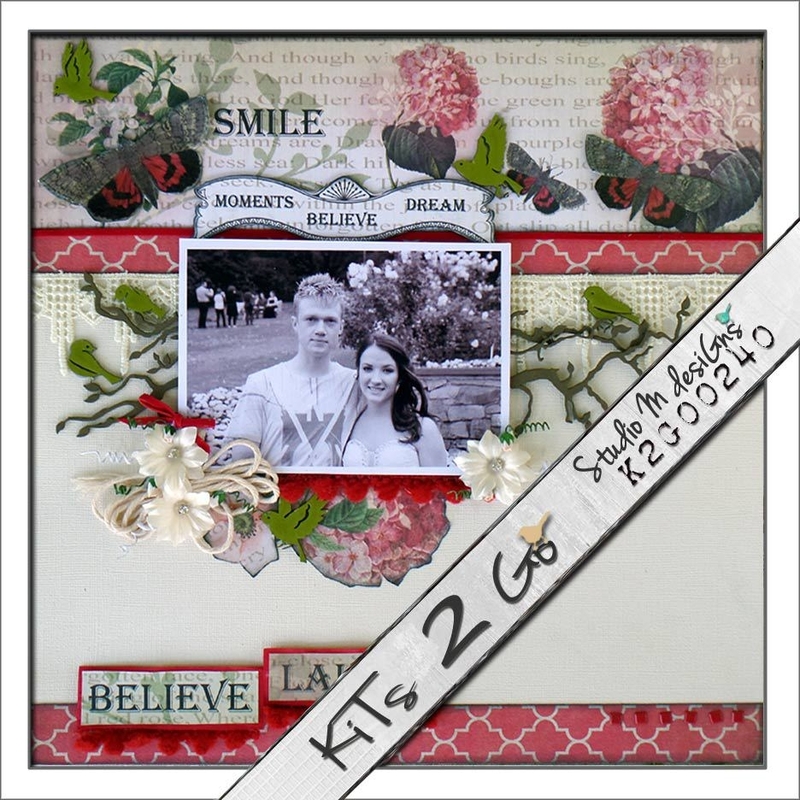 KiTs2Go Nearly GONE! KiTs Nearly SOLD OUT, Get in quick so you don’t miss out 🙂 Once they are gone they won’t be restocked! These following kits have less than 3 kits available for each one. If you have had your eye on one or more of these now is the time to jump in before they all go! K2G0036 Shine – ONLY 1 LEFT! 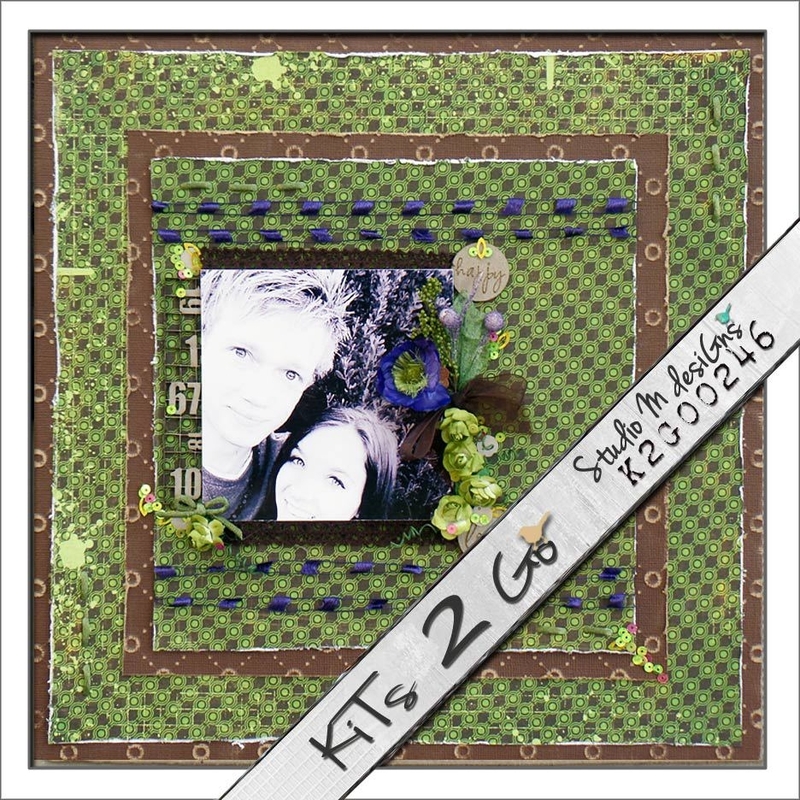 K2G0037 “Smile” – ONLY 3 LEFT! 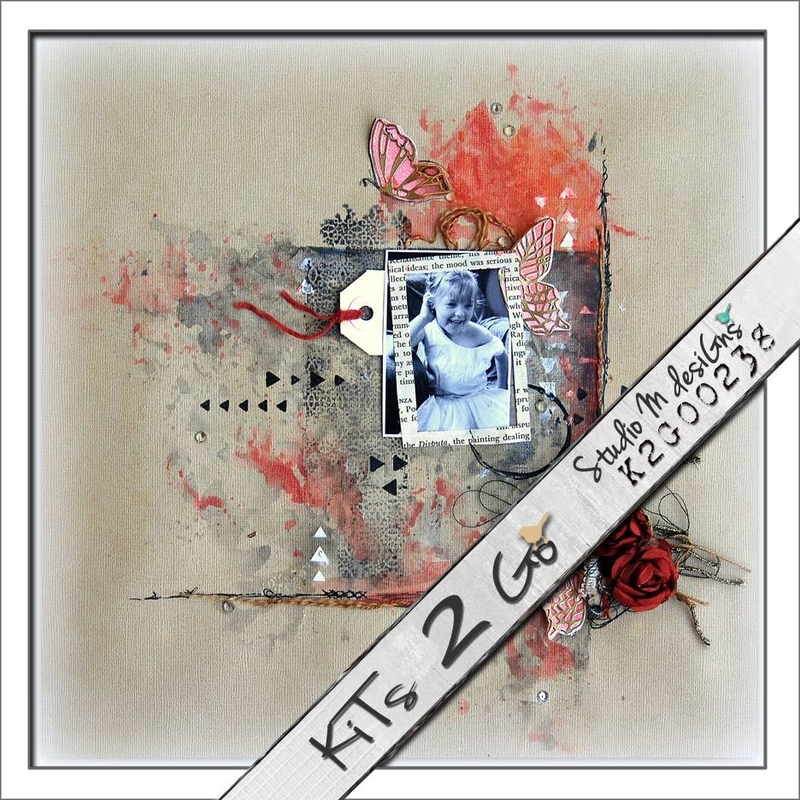 K2G0038 “My Butterfly” – ONLY 2 LEFT! 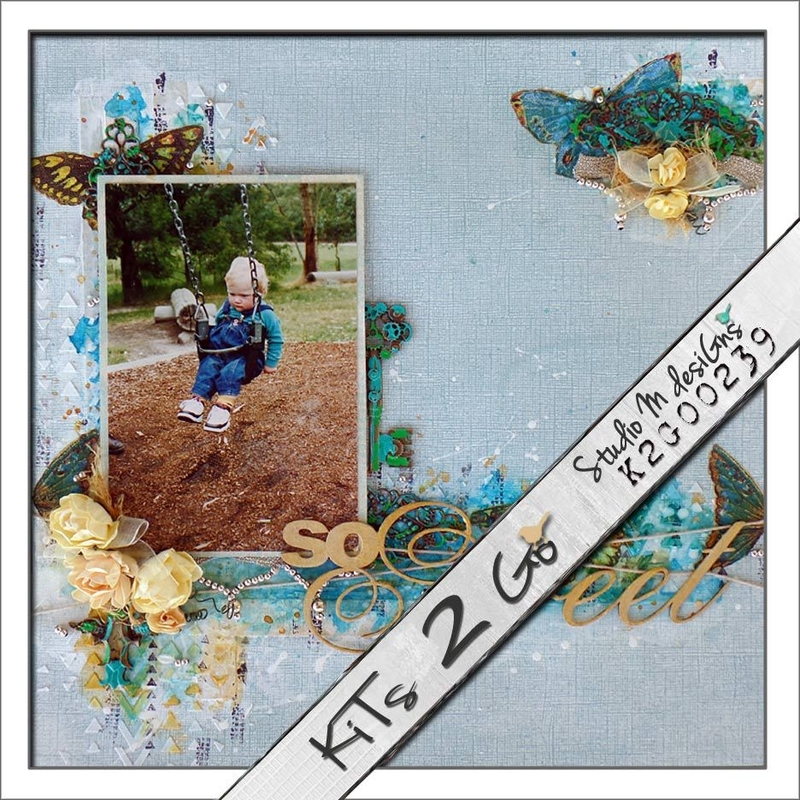 K2G0039 So Sweet – ONLY 1 LEFT! 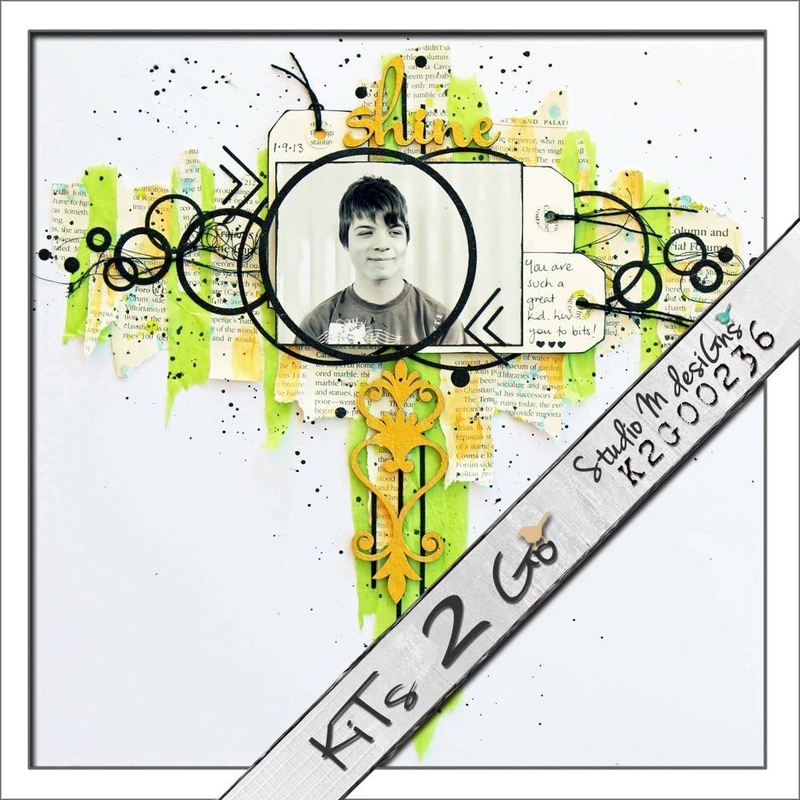 K2G0040 Believe – ONLY 2 LEFT! 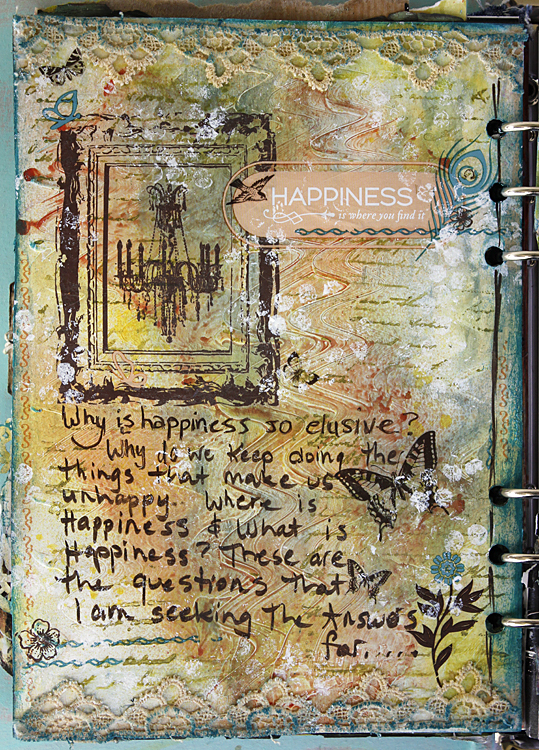 K2G0046 “Happy Love” – Only 3 LEFT! 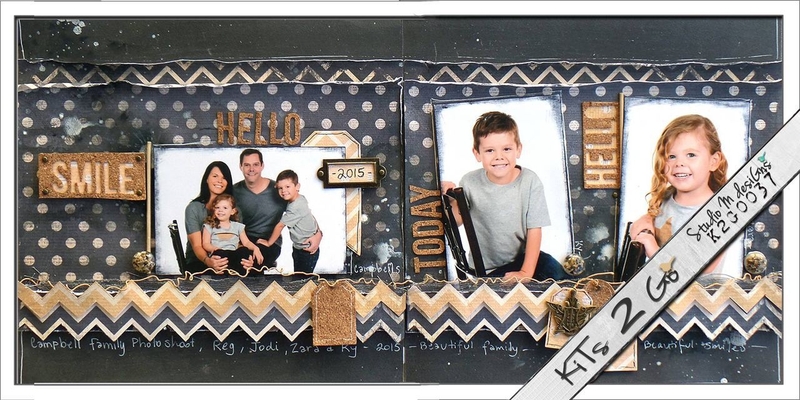 K2G0047 So Adorable – ONLY 3 LEFT! 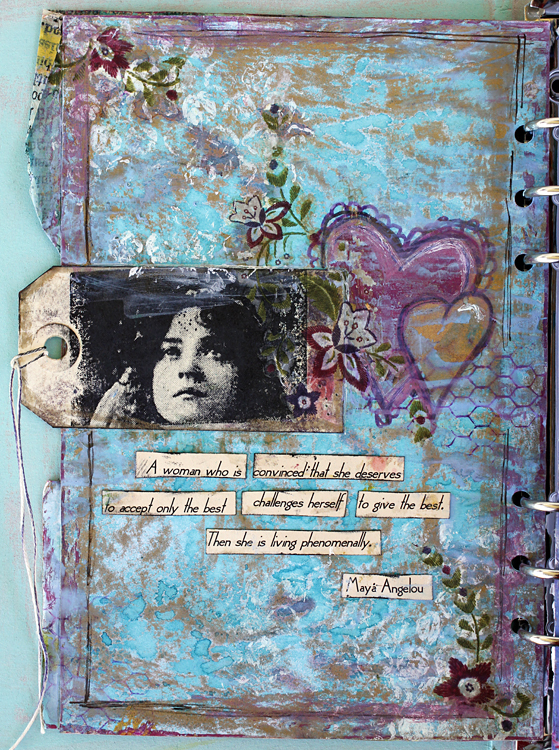 K2G0055 “Dare to Dream” – Only 3 LEFT! Wishing you an Amazing Creative Journey!